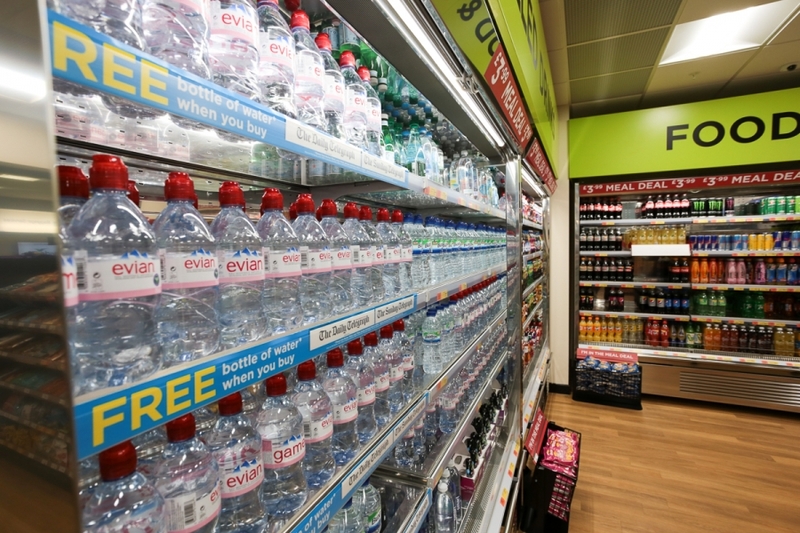 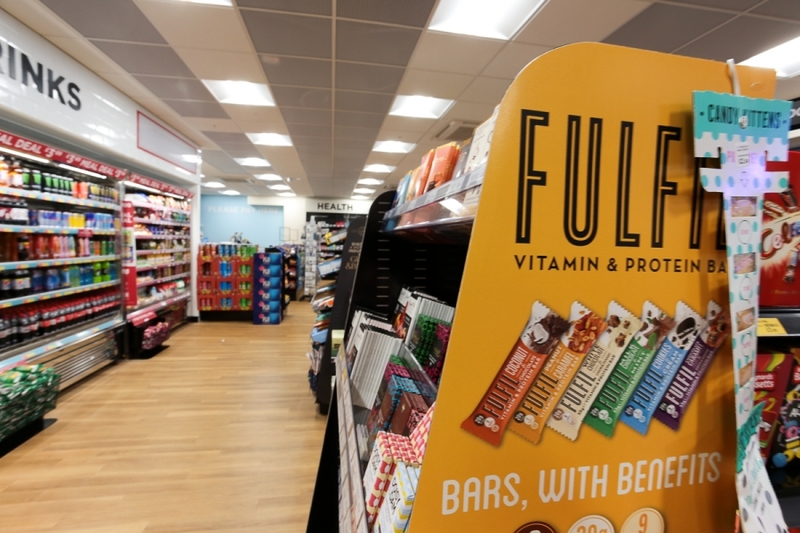 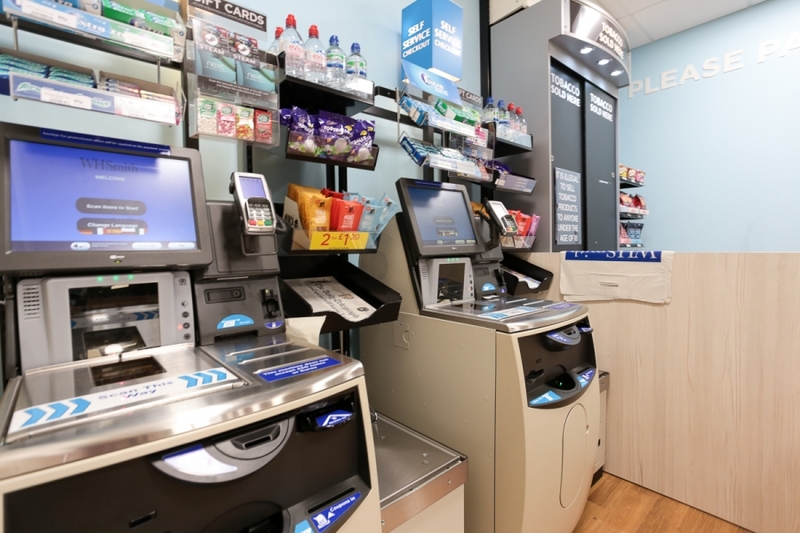 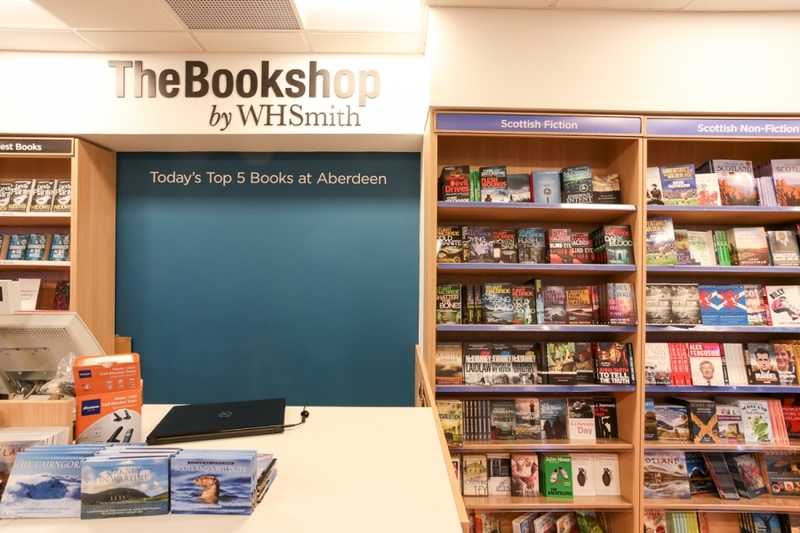 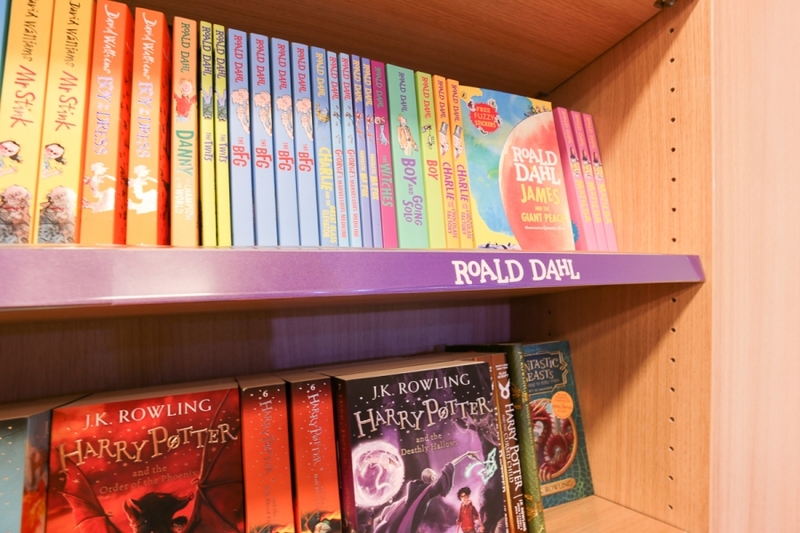 THREE all-new WH Smith retail outlets have been created at Aberdeen International Airport by Pacific Building. 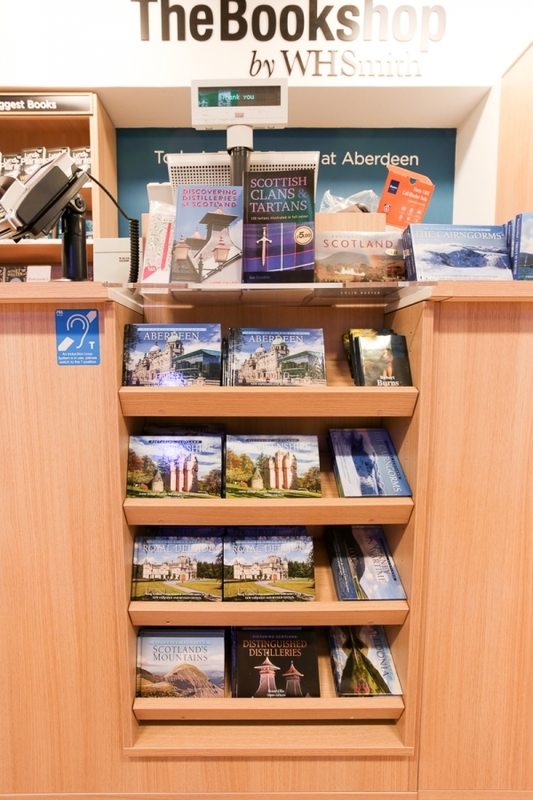 These high-profile projects were finished shortly after Pacific’s completion of the prestigious new BA lounge, also at Aberdeen. 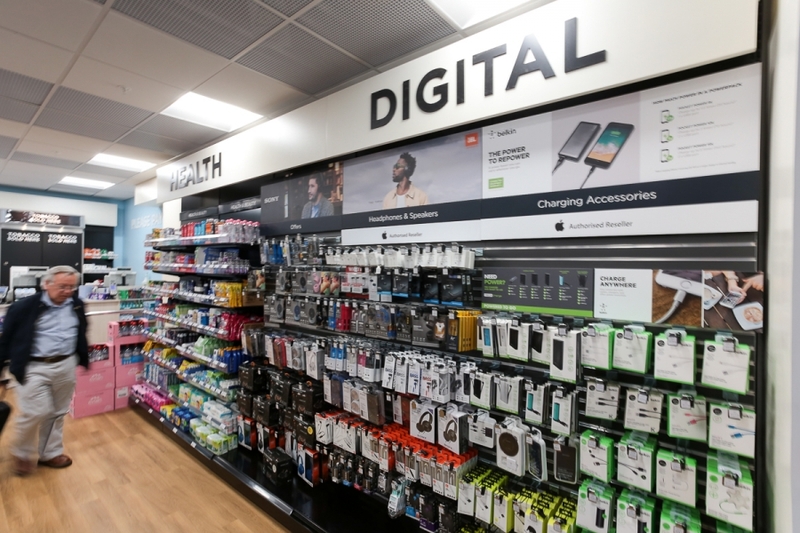 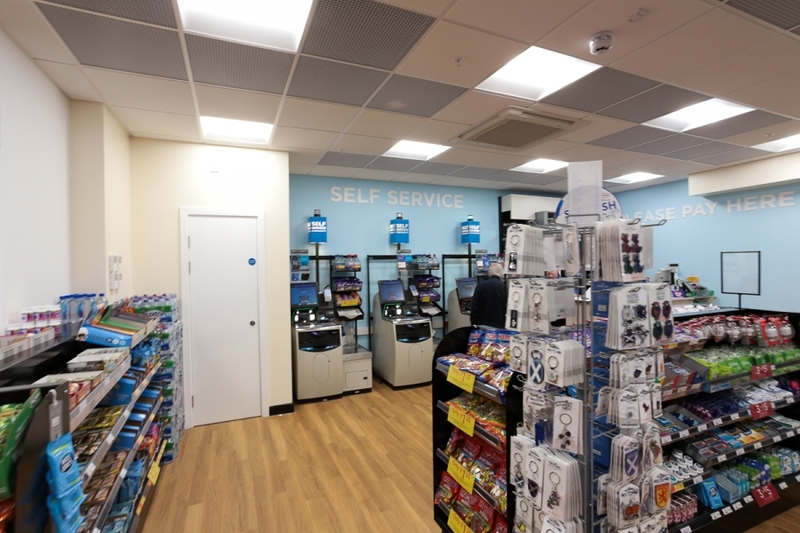 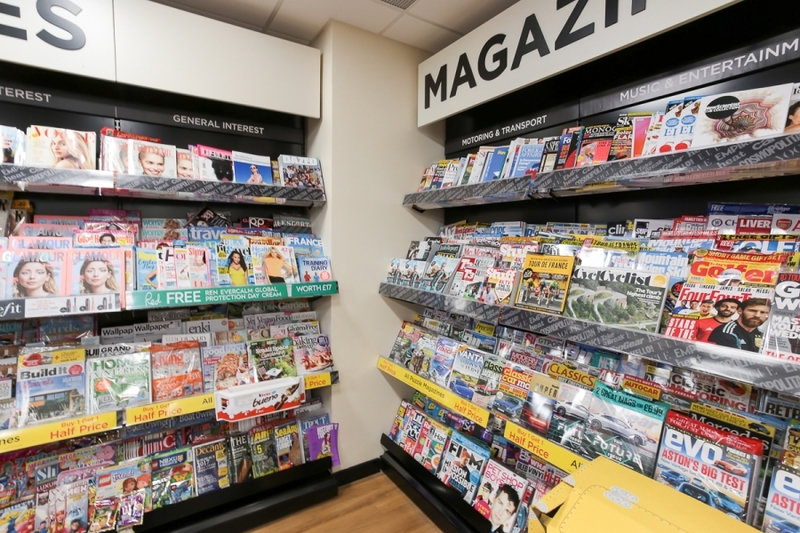 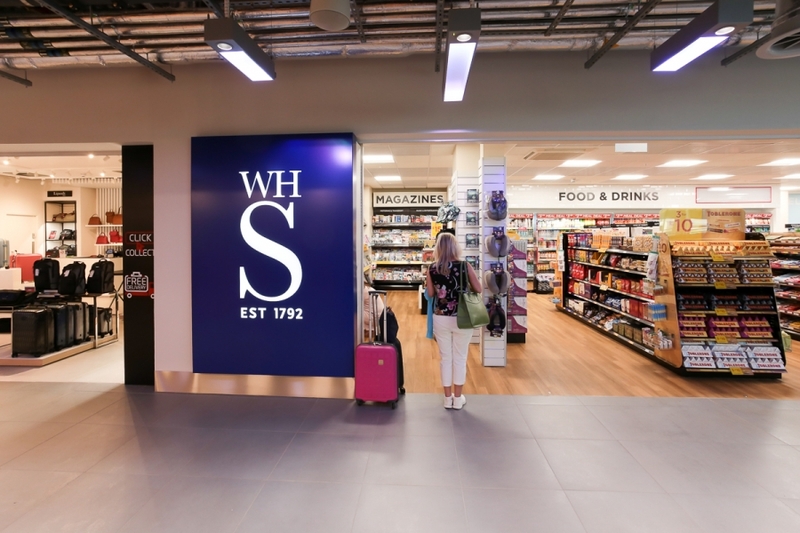 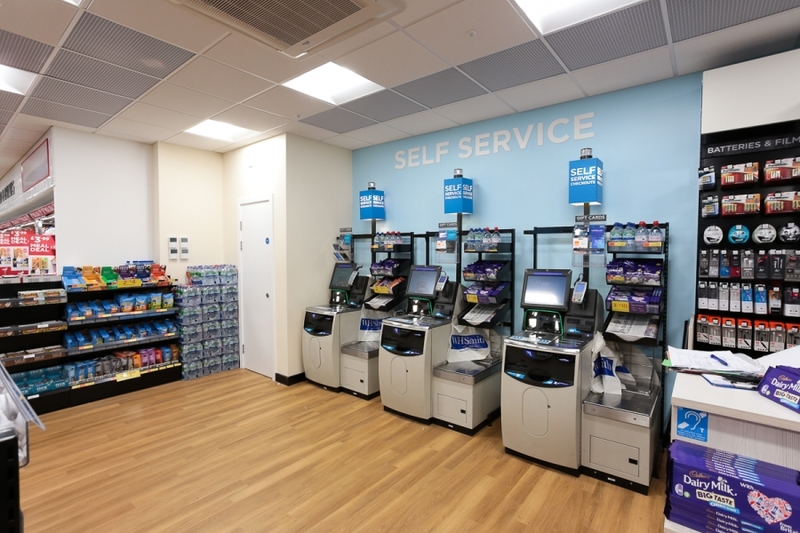 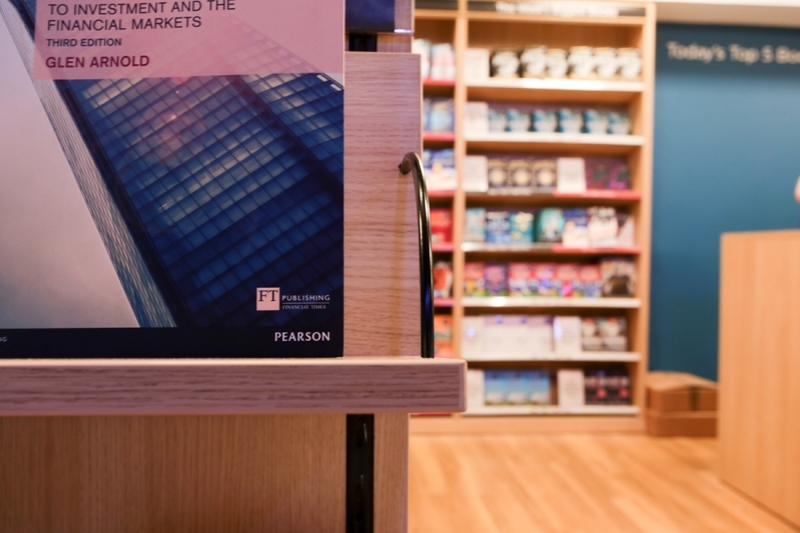 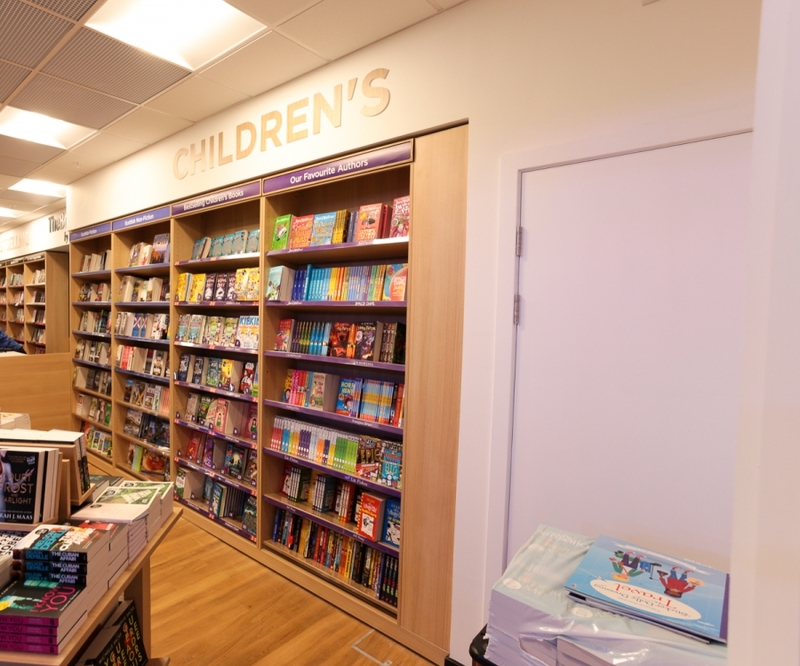 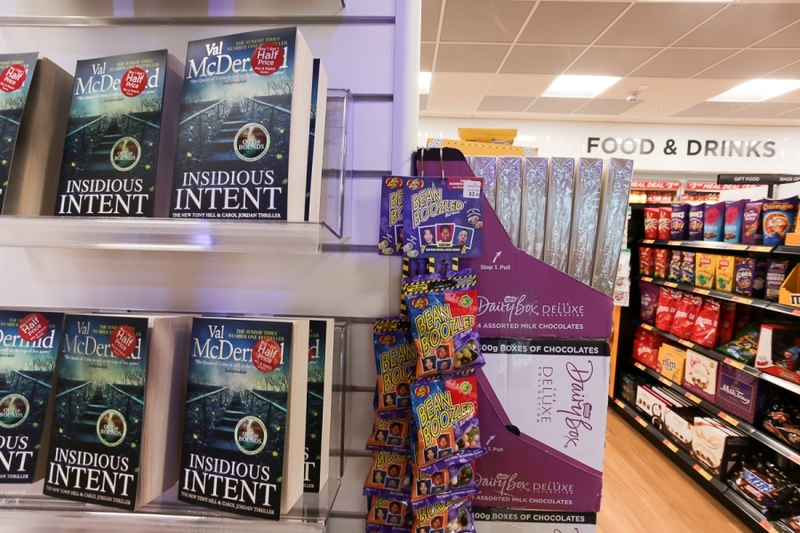 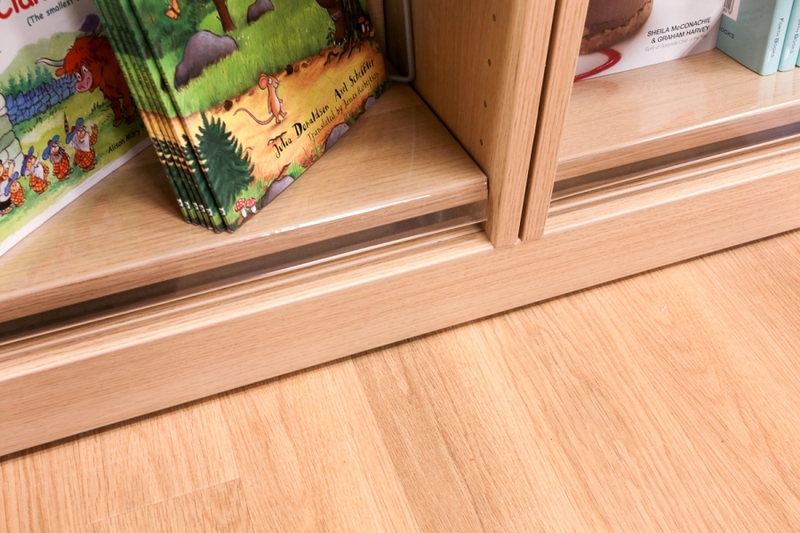 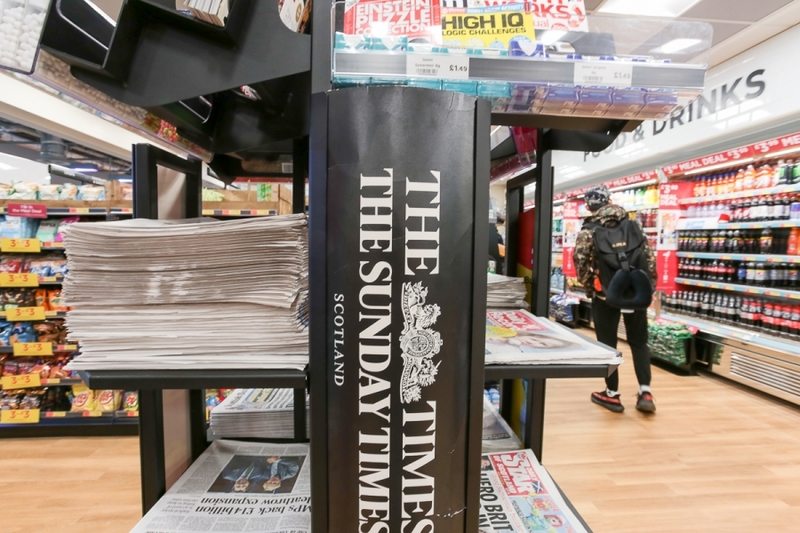 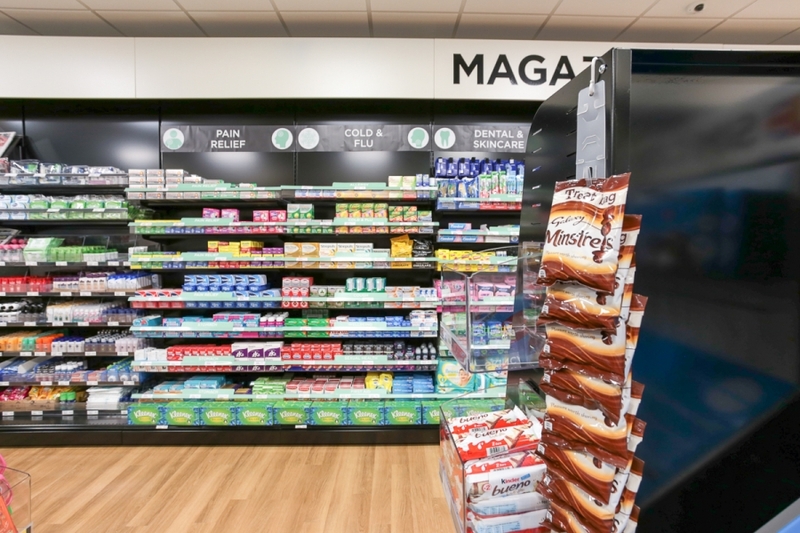 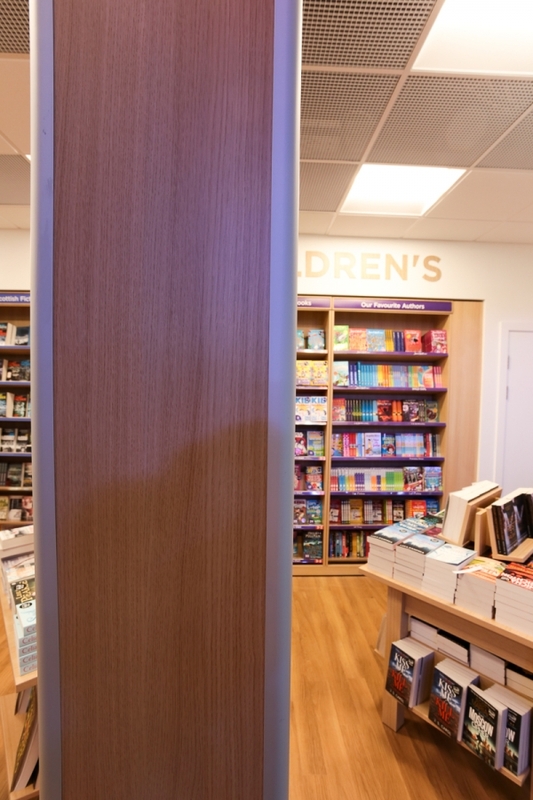 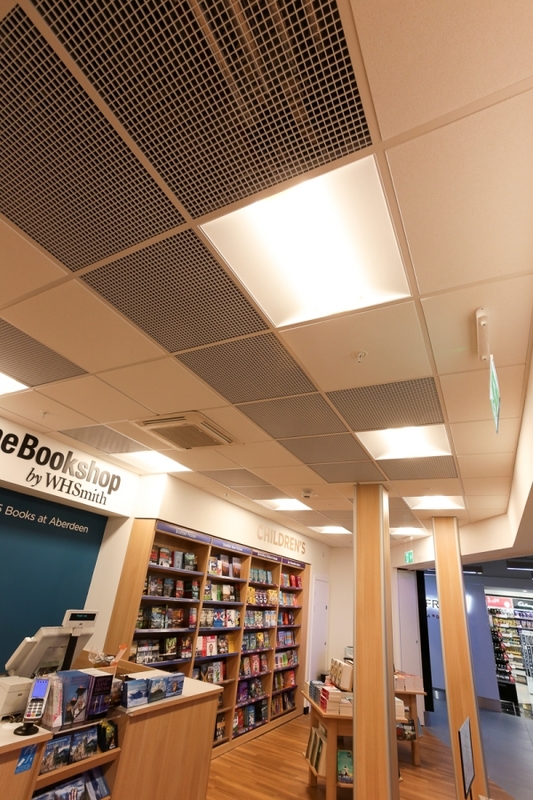 The WH Smith shops – one landside and two airside – provide the airport with a comprehensive retail presence offering snacks, drinks, stationery, electronics, books, newspapers, magazines and gifts. 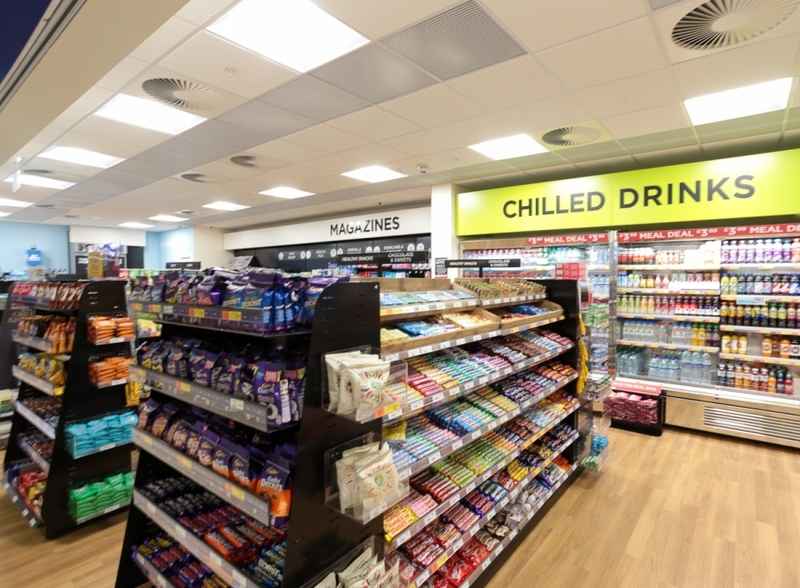 The project took a total of 10 weeks (four for the landslide shop and then six for both the airside stores) and was completed on budget and on time – towards the end of June 2018. 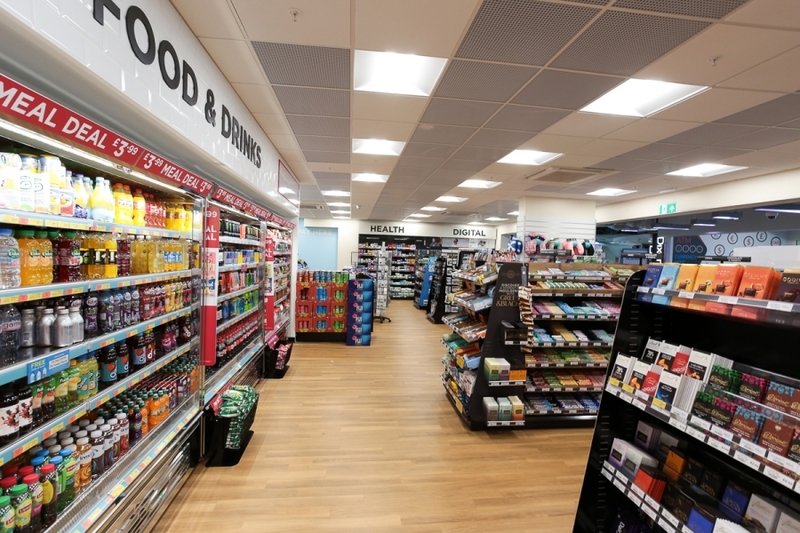 It is further proof of Pacific’s credentials as one of the best airport contractors in the United Kingdom. 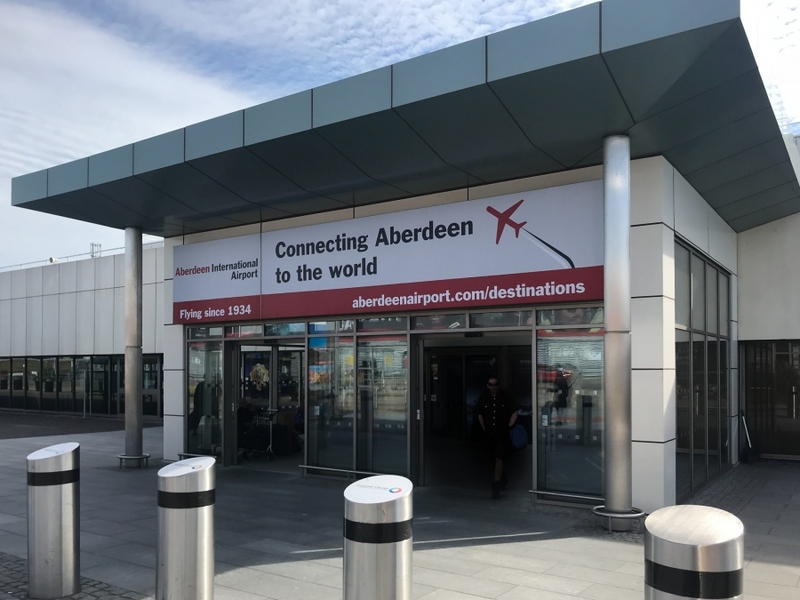 The company’s record of delivering projects of differing scales and complexities both landslide and airside at airports throughout the country is one to be envied. 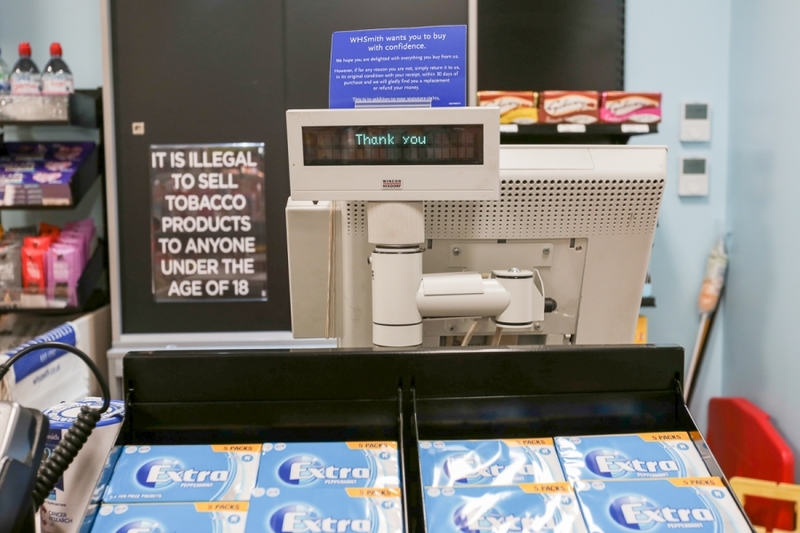 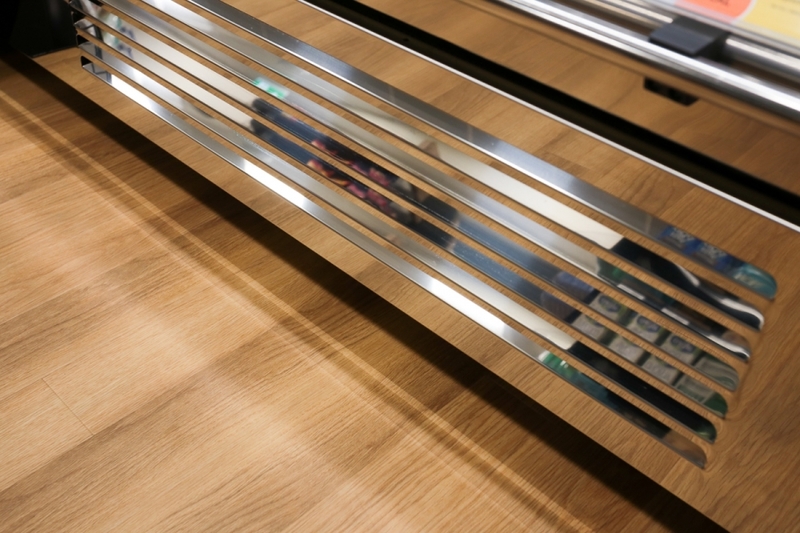 The finished results speak volumes about Pacific’s performance in sensitive and live environments where disruption to trade and to the free movement of people must be kept to a minimum and where security considerations must be strictly observed. 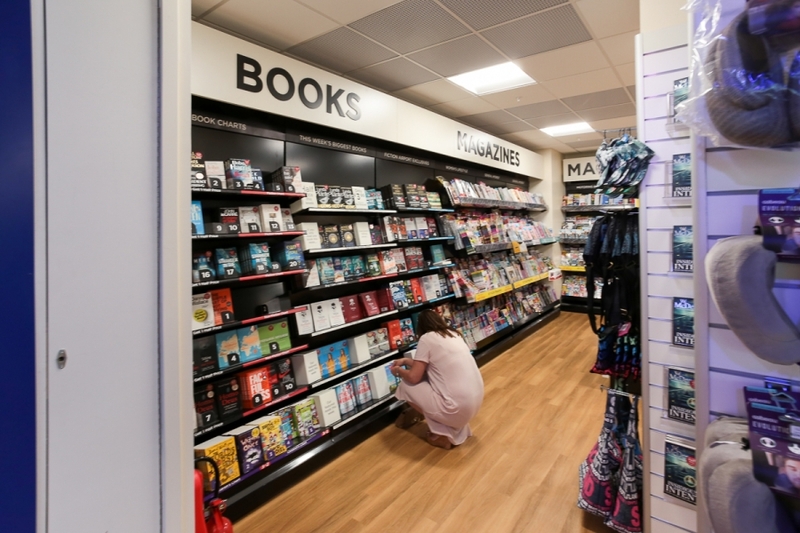 The landside WH Smith was fitted out within a purpose-built unit near the the airport main entrance. 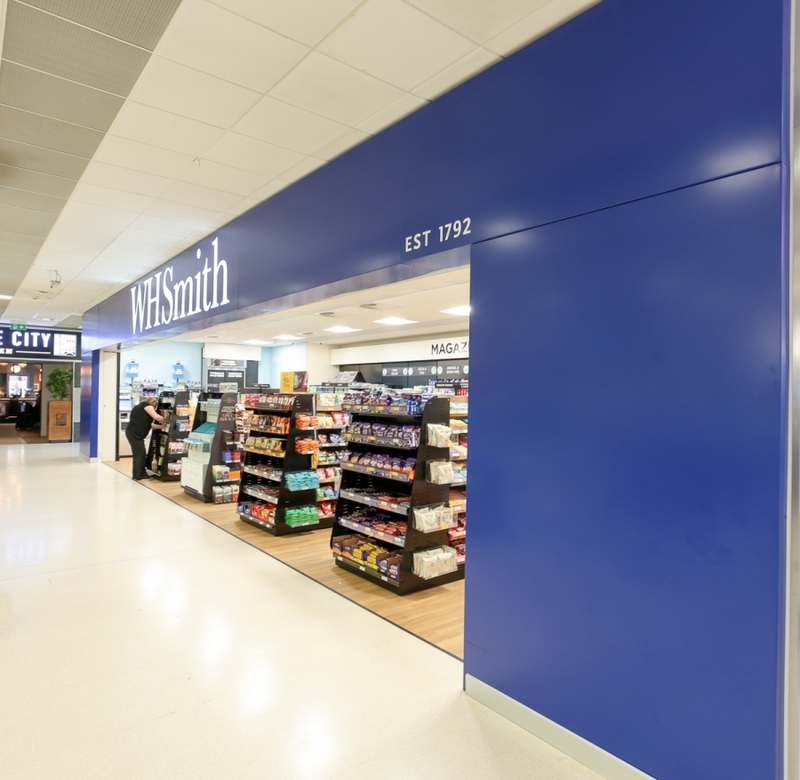 The airside outlets face each other in the main corridor of the new extension constructed to accommodate, among other things, the new BA lounge.